The Sky Block Map is a survival map for minecraft PS4, you spawn on a tiny island with limited resources. From your limited resources you need to first build a cobblestone generator, increase the size of your island. Chop tree’s. Replant and build up your resources. You can then build a number of supplies and the journey never ends! 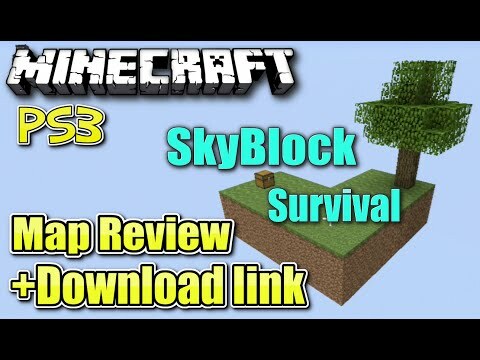 How long can you survive in Sky Block?